Sarah Larson is Co-Founder of Larson and Associates, a boutique consulting firm focused on developing effective leaders, healthy organizational systems, and high-performing teams to drive breakthrough performance. Sarah’s approach is highly collaborative, inquiry based, and process oriented. She leverages her 20+ years of internal and external consulting experience as a leadership strategist and organizational architect to provide practical, personal and affordable consulting. Sarah is not a “plug and play” consultant—she creates custom frameworks, systems, and programs that optimize a company’s leadership and organizational performance. She is committed to designing and delivering sustainable solutions that make a difference in how people work and how companies perform. Clients hire Sarah to help build leadership capabilities, architect change strategies, engage and align the organization, accelerate execution, and realize the business benefits of change. Her work with clients ranges from designing and implementing large-scale organization effectiveness efforts to working directly with executive leaders to improve team and individual performance. 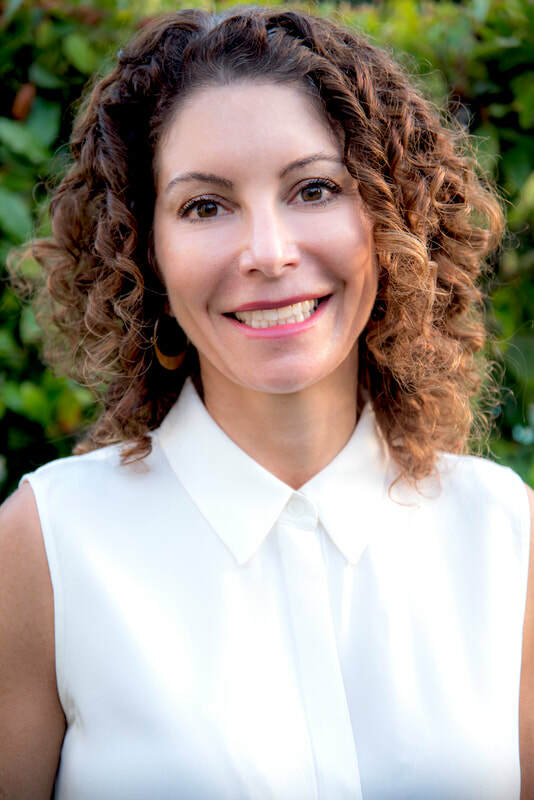 Prior to running her own firm, Sarah was the Director, Worldwide Leadership Development for Levi Strauss & Co. She has an MBA with a concentration in Organization Development from The Anderson School at UCLA and a Bachelor’s degree in Anthropology from Brown University. Sarah has industry experience in food and beverage, consumer products, technology, healthcare, entertainment-media, and apparel. For more information on Sarah, please visit her website. When she isn’t working you can usually find Sarah curating playlists for the spin classes she teaches at RIDE Oakland, or snuggling with her two kids and two pets. “Sarah has a stellar combination of high IQ, EQ, and positive energy. She’s one of those rare consulting partners who is both strategic and tactical. She can help you craft your vision, see the connection points with other business processes, then bring it to life." ~ Rob-Ollander Crane – Talent Planning and Performance at Gap Inc.
Ryan Bricker – Sr. Director, Global Leadership & Executive Development, Gap Inc.
Cathy Unruh -- Former CHRO for Levi Strauss & Co.